Anyone in the market for a collapsible ultraportable folding chair that can be used practically anywhere, might be interested a new minimalist design called the Leano that has been created by Nik. 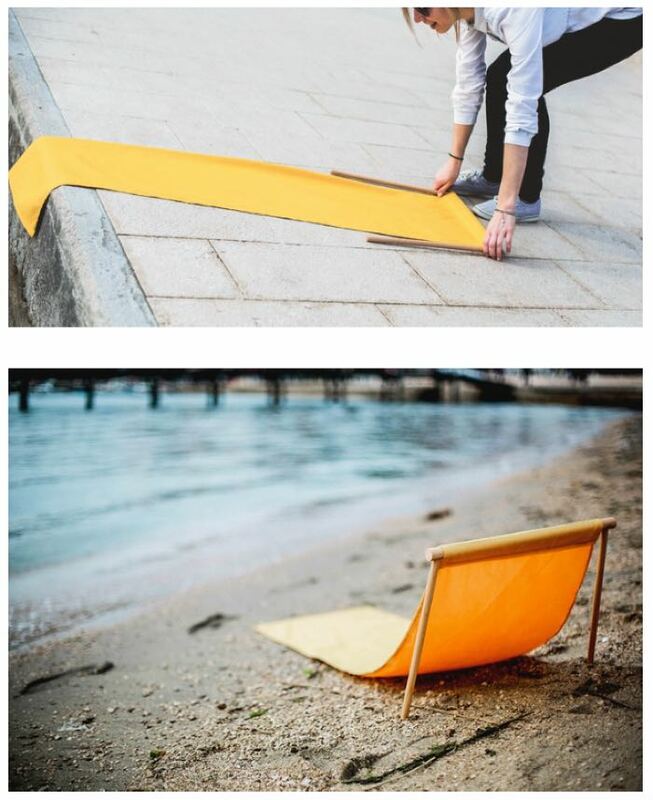 Nik have launched their new Leano collapsible folding chair over on the Kickstarter crowdfunding website with the aim of raising just $5,000 to take the design into manufacture. 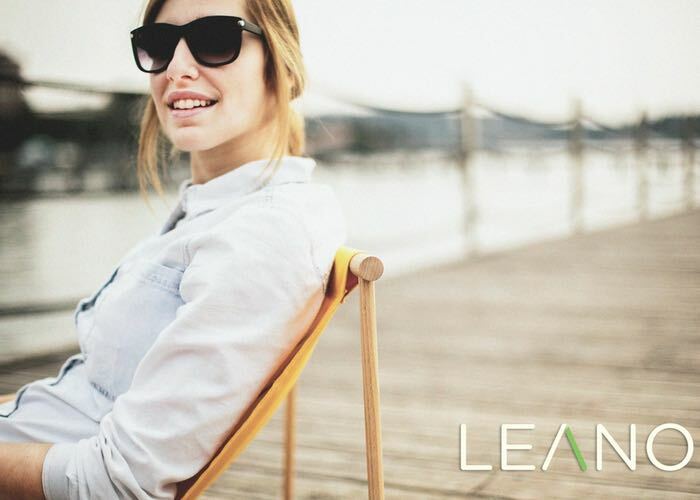 The Leano is simple to construct and is also lightweight and very portable folding chair, watch the video below to learn more. “You can take it everywhere, that’s the point. It weights less than an iPad Air and it’s smaller than the ukulele. Leano is a bit magical. It holds the position regardless of how much you fidget around or weigh. Sand, stones and grass are often the surface of the most enjoyable places. Now, they can also be comfortable. And for everyday use, you can simply put Leano in a washing machine and dry it in half an hour. For more information on Leano jump over to Kickstarter to make a pledge and be one of the first to own one via the link below.